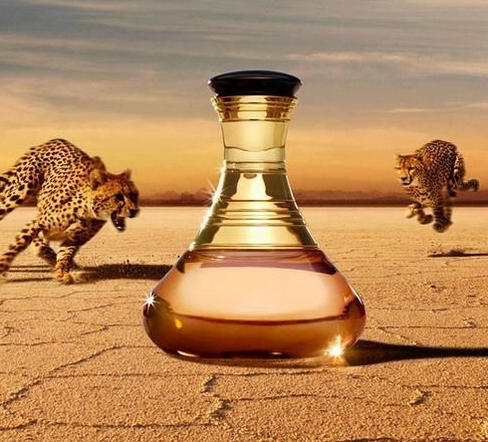 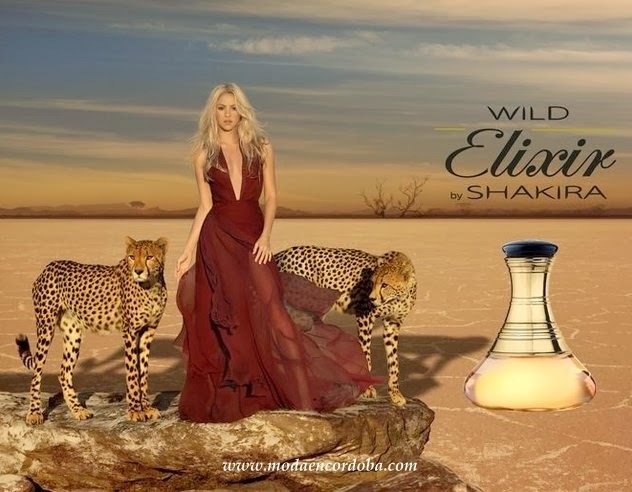 Wild Elixir by Shakira - The new fragrance Shakira´s Wild Elixir fragrance is an olfactory Oriental Floral for Women. 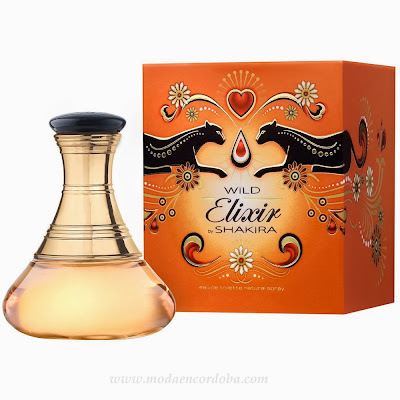 The fragrance contains tangerine, bergamot, blackcurrant, peach, peach, the orange blossom, rose, cedar and sandalwood. 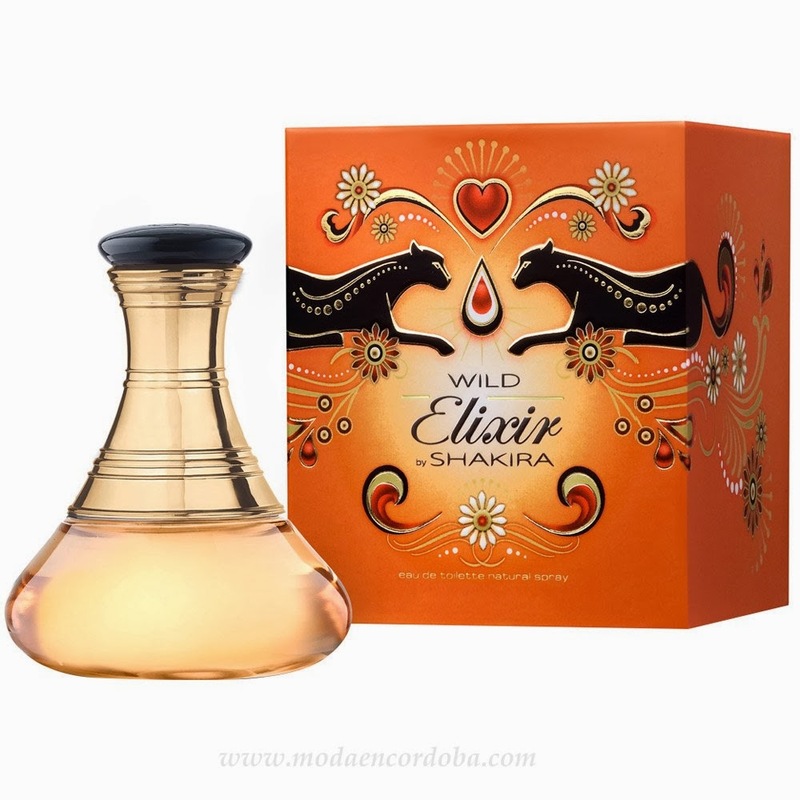 Mandarina verde con neroli grosella negra.